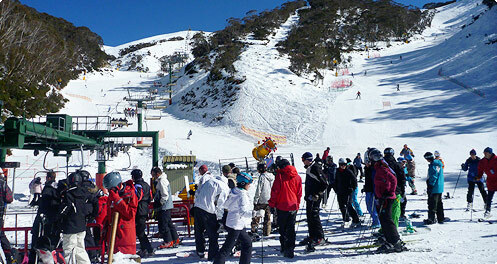 At 1740m, Mt Hotham village is Australia’s highest alpine village. There has been skiing at Mt Hotham for 125 years. There has been skiing at Mt Hotham for 125 years. Situated in Victoria, only 5 hours from Melbourne and 8 hours from Sydney it is a very accessible mountain. 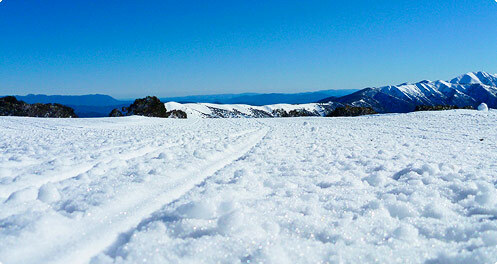 For more information on Mount Hotham visit the Official Website.